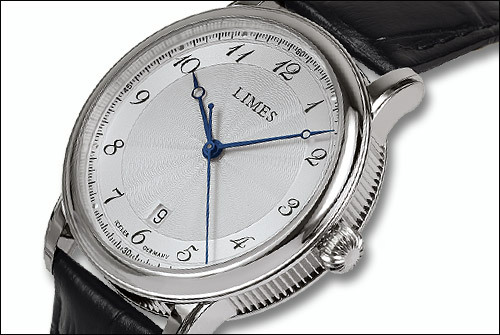 The classic silver guilloche dial and the blue Breguet hands are more or less unchainged. The all new ICKLER made watch case – made of polished stainless steel – impresses with its elegant cannelage. The watch is equipped with the reliable Swiss made movement Sellita SW 200, which is covered through a solid case back. 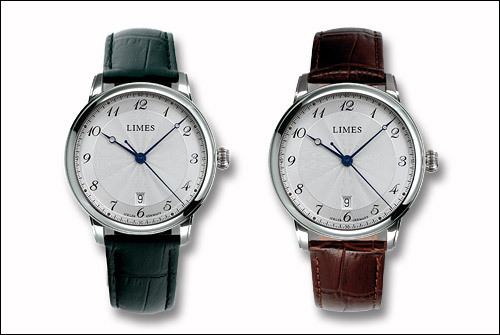 The LIMES Cartouche is available with a black or brown leather strap. The price is EUR 680. 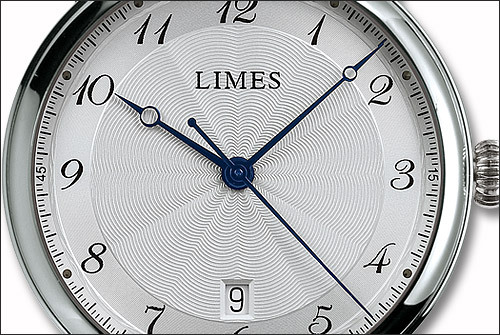 For more information and ordering please visit the LIMES Website.